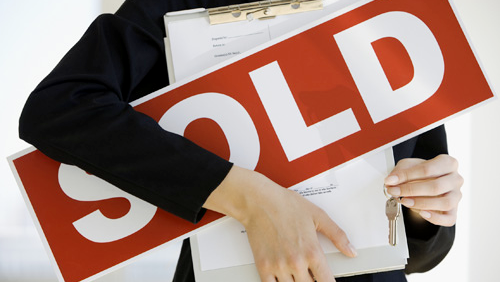 Why do Chinese immigrants find Australian property so attractive? Chinese investment in Australia tripled from 2007 to 2012, according to real estate firm Colliers International. Local restrictions on property purchases, tax disincentives and the new wealth accumulated in China are major contributing factors to this trend. While some are spreading fears about the impact of Chinese demand on house prices in Australia, a point often neglected is that the increase in foreign investment by Chinese investors is being seen all over the world. According to a video interview with Terence Tang, the Managing Director of Colliers International, apart from Melbourne and Sydney, the Chinese are spreading their investments far and wide into both traditional and lesser known property markets. 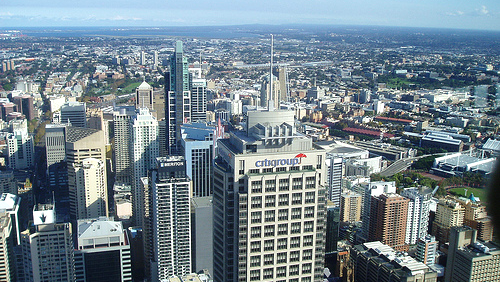 Chinese property investment in Australia was worth $4.2 billion to our economy in 2011-2012. If we are to ensure our competitiveness in retaining investment flows into our country, we need to understand why the Australian property market has been so attractive to the Chinese. In accordance with data collected by the Chinese property listing website AC Properties, the top three reasons for buying in Australia include having a home for children to live or study here, migration, and investment diversification, as foreign investment in Australia is seen as safe due to our stable economy. Dr Andrew Wilson from Australian Property Monitors attributes their interest to practical concerns such as good schools, well established upper-mid price range neighbourhoods and areas with ‘cultural connections’. These requirements extend to resident as well as non-resident Chinese buyers. This would explain why Melbourne and Sydney have become such obvious choices for Chinese investors, given the number of suburbs in these two capitals with a strong Chinese presence. Value also comes into play. According to AC Property, 76 per cent of Chinese investors want to purchase an Australian property for less than $600,000. To cater for the needs of Chinese investors, property developers have been taking notes as to what these investors want when they look for a property. This should help to further fuel the growing Chinese appetite. Oliver Stier, the director of OH Property Group, provides a comprehensive summary of Chinese preferences in his article here. Broadly, these preferences include Feng Shui appropriate housing that is low maintenance, and housing that is either new or recently refurbished. Ideally, properties should be situated close to educational institutions, amenities, shopping, transport and other Chinese Australian communities. Melbourne Property Market & Prices > Melbourne Property Market Updates > Why do Chinese Investors Find Australian Property so Attractive? “Powerful Chinese investors are not only investing in Australia, they are also making property and other investments in many other countries. If you think about it, in just a decade, the domestic economy has experienced such big changes, just what are the sorts of people who have gotten rich? Their chosen investments often involve huge sums – just where is this wealth come from? Is it really that easy to earn money? Where wealth in China is coming from and the consequent implications are interesting questions. This article makes an interesting read on this topic. There is little doubt that we will continue to see activities from Chinese buyers in Australia’s property market. Indeed, many suggest that what we have seen so far is just the tip of the iceberg. A point not discussed in my article is that it will be interesting to see how the levels of activities change with the fluctuations in the Australian dollar.